Yes, Innofied is now in Australia. 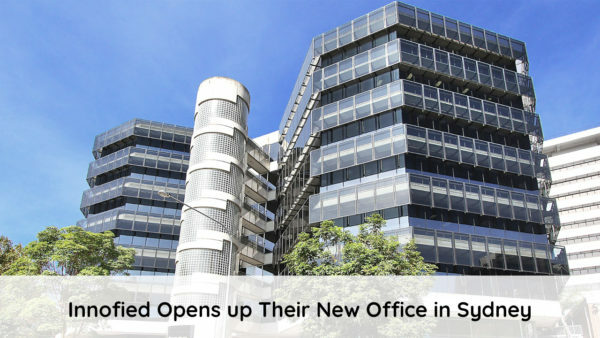 And with that, we have roared largely with our new base in Parramatta, Sydney. So, I think we have every reason to say – yes, we’re doing it the bigger way. 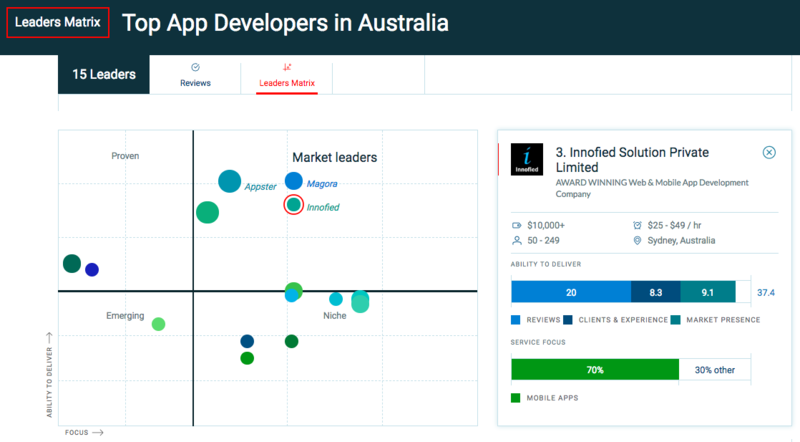 With that adds the feather of top mobile app developers in Australia by Clutch. It is not just one but six years of experience, but we still count ourselves among the inexperienced as there is so much to learn. We have so many countries to build great business relationships. And with that notion in mind, we are spreading wings. We excel at what we do and have risen as a force to be reckoned with in the world of web and mobile app development. With offices located in Australia, India, Netherlands and the US, we have been able to spread our influence farther than ever before! 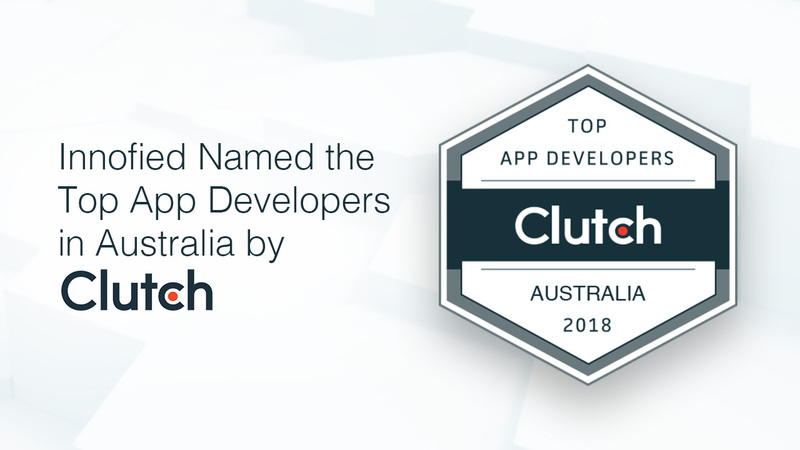 In the annual press release of Clutch, they have named us as a leader among top mobile app developers in Australia. And we are especially proud of how it was achieved. Clutch, an independent B2B rating and review platform. They extensively research about companies from around the world on their marketing presence, work quality, and client feedback. Caring more about numbers, Clutch calls up previous clients and publishes their feedback as reviews on the respective company’s Clutch profile. We have 20 of these reviews and an overall perfect 5/5 score on our profile, which we are equally proud of! 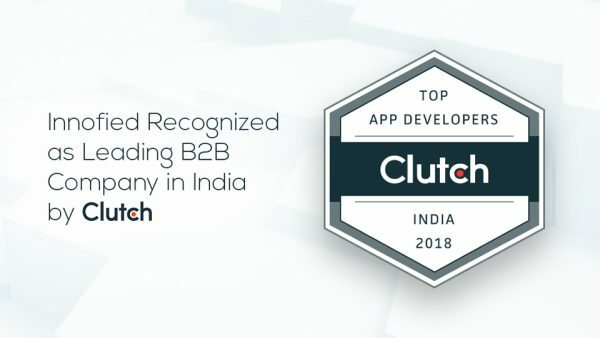 Our success on Clutch has also allowed us to gain recognition on their sister website, The Manifest, as one of the top 100 highest performing mobile app developers in the world! Yes, you read that correctly, ‘the world’! We are so proud of these accomplishments. Team Innofied is excited to keep building their presence on both of these platforms. By simply delivering the best in class client experience and mobile app development service. For more on our market presence, ability to deliver, and to read all twenty of our reviews (if you’ve got the time), check out our Clutch profile and see where all these accomplishments began. Want to explore our works?